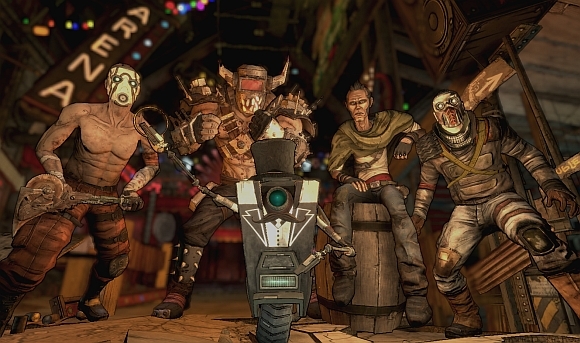 Two of the most requested features for borderlands, a higher level cap and level integration are not going to be released with Borderland’s Fourth DLC. According to gearbox, if they release the increase level cap and level integration in the DLC you would have to buy all previous DLC in order for it to work properly. Instead Gearbox has decided to remedy the problem by simply releasing both for free. The new level cap is, yeah you probably guessed it 69. You know you were kind of expecting it deep down. The update will be released around the October 12th Borderlands Game of the Year Edition release.